Once you step inside this facility, you will see that Stilly Brook Farm has attended to every detail in this beautifully renovated barn and meeting venue. We offer a variety of options for meeting spaces. 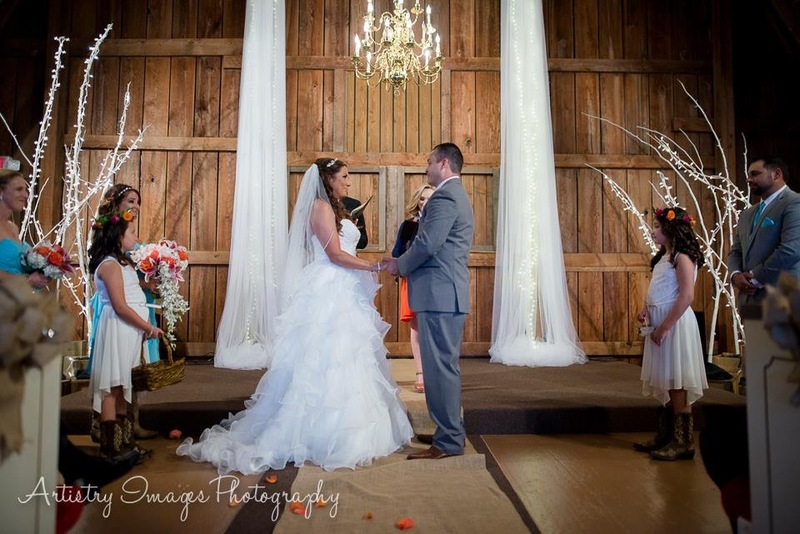 We have hosted weddings up to 200 people, concerts, family gatherings, business meetings, church events and craft fairs. With 5 separate room locations to choose from, you will find space for 12 to 200 people. Our prep kitchen allows to bring in your own food for your event. 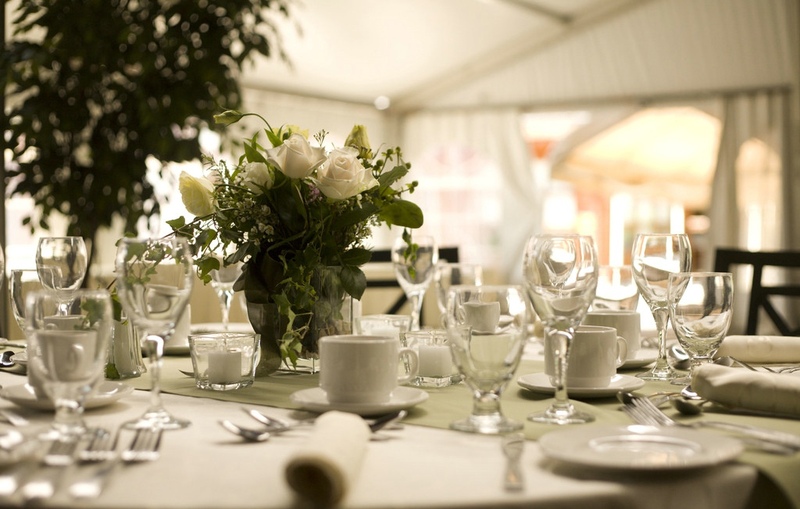 It has most of the items you or your caterer will need for your event. *All room rentals include the use of our prep kitchen. 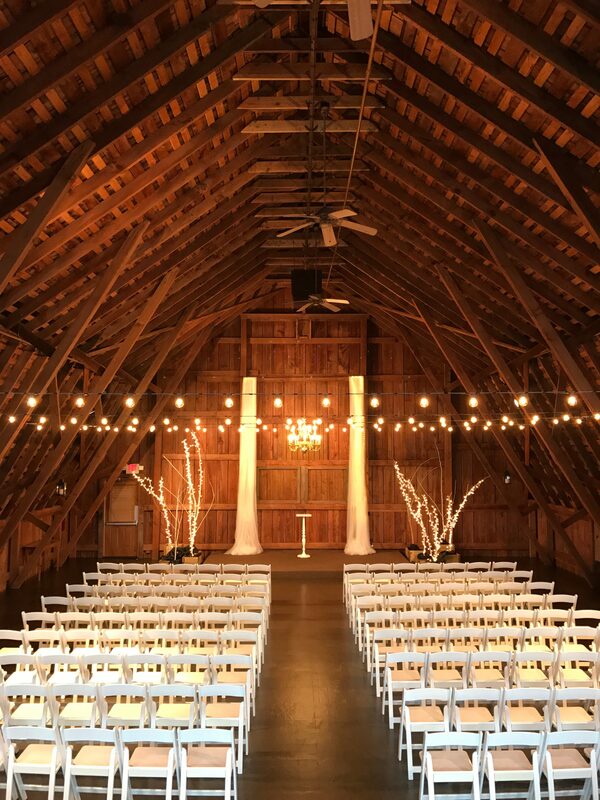 Featuring the former 1920’s hayloft’s original beam work, this rustic, yet elegant wedding or event setting will comfortably seat up to 200 of your guests. 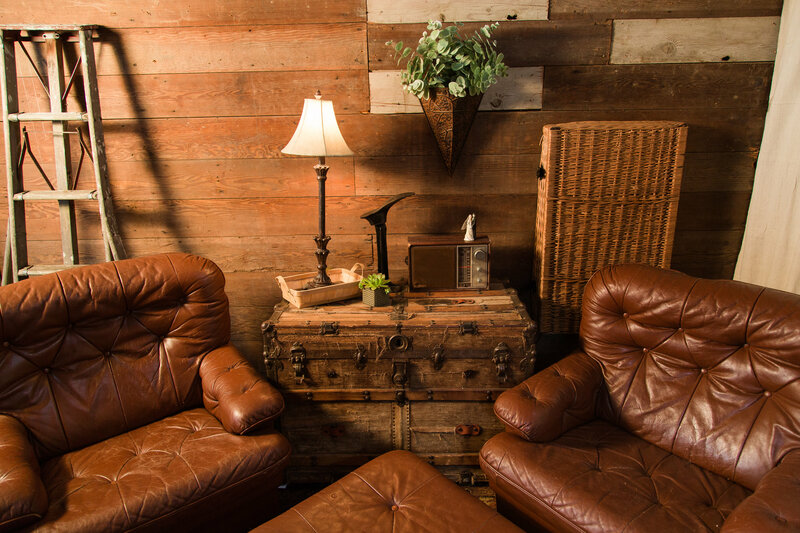 Northwest outdoor gatherings come with a chance of rain, so this Barn Loft is a safe bet for your event in case the sun takes a break. Whether you are looking for a place to celebrate with family and friends, or your’e gathering with business associates, Stilly Brook Farm’s Barn Reception Hall will make a wonderful experience for you and your guests. The Barn Reception Hall can accommodate up to 140 people with room for another 60 in the adjacent buffet room. A total of 200 guests. In the summer months, the Outdoor Patio space can be an alternative for adding a few more seats or have an outdoor dance. The Patio is covered, and is a wonderful place to host a tea or a luncheon on a summer Day. It can also be used to accommodate your guests in banquet style. On a summer evening, when the Barn Patio lights up, it’s the perfect place to celebrate a beautiful day together. Our kitchen is available for you or your caterer to use in preparation for your event. All food should be prepared in advance of the event, and the kitchen is used for staging and warming. There is plenty of counter space and all of the basic prep kitchen amenities. When it comes to clean up, we make it easy! Our staff will handle all of the items that need to be disposed of. All you need to worry about are the things you want to take with you. Trash Bags are provided and several trash cans as well.